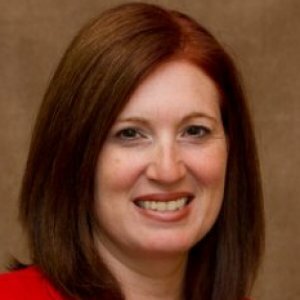 Anna Aceto-Guerin, Certified Human Resources Professional (CHRP), is President and Owner of Clear Path Employer Services - a full service HR consulting firm she founded in 2003. Based in Cambridge, Anna and her team of HR and medical professionals help companies across Southern Ontario to identify, mitigate and manage the risks associated with their Human Capital. Anna has a particular specialty in WSIB claims management and NEER cost containment, focusing on return-to-work programs and acquiring SIEF cost relief for our customers. She has nearly 20 years of experience as an HR professional, including tenure at a national retail chain with over 20,000 unionized and non-unionized employees as well as a manufacturing firm in Guelph. Anna holds a professional designation through the HRPA of Ontario as well as a Diploma in Accounting and Finance from Ryerson University. She has an extensive understanding of relevant legislation, includingThe Ontario Human Rights Code, The Employment Standards Act(ESA), The Ontario Labour Code, The Occupational Health and Safety Act (OHSA) and The Workplace Safety and Insurance Act (WSIA). 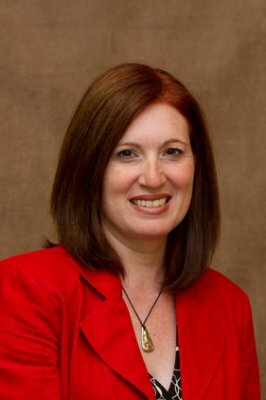 Anna serves as President Elect on the Board of the Grand Valley Human Resources Professionals Association (GVHRPA) and sits on theEmployer Advisory Council's WSIB Service Delivery Model Working Committee. She is actively involved in local charities, including the Fiddlesticks Community Centre, where she has been able to assist in policy development and contribute her HR expertise in supporting excellent HR practices in the non-profit sector. Anna has spoken on a variety of HR-related topics including, "Demystifying the WSIB's NEER program," "Bill 168: Workplace Violence & Harassment Legislation" and "Employee Absence Does Not Make the Heart Grow Fonder." 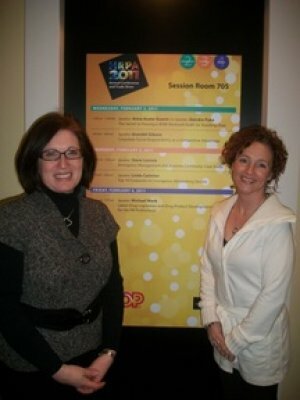 In February 2011, she spoke at the HRPA Conference in Toronto on "The Secret to Passing a Workwell Health & Safety Audit." Anna also recently returned to the HRPA 2012 Conference to speak on two topics, "Managing WSIB Repeat Offenders" and "Averting a Crisis: Dealing with a Potential Bill 168 Situation." The CHRP designation is the nationally recognized designation awarded to individuals who meet high standards for knowledge, performance and professionalism.